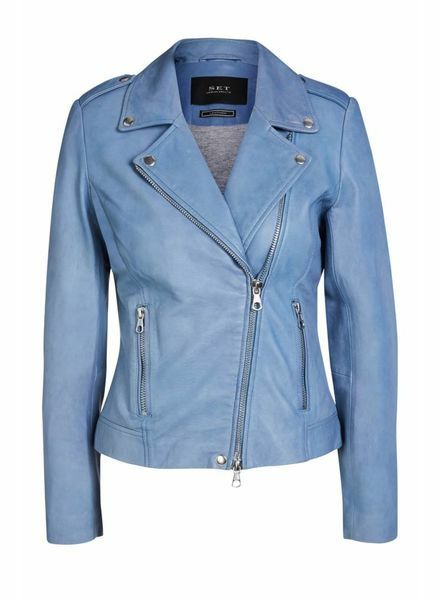 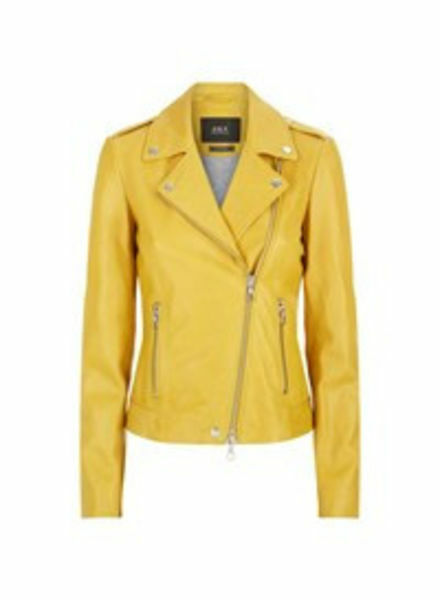 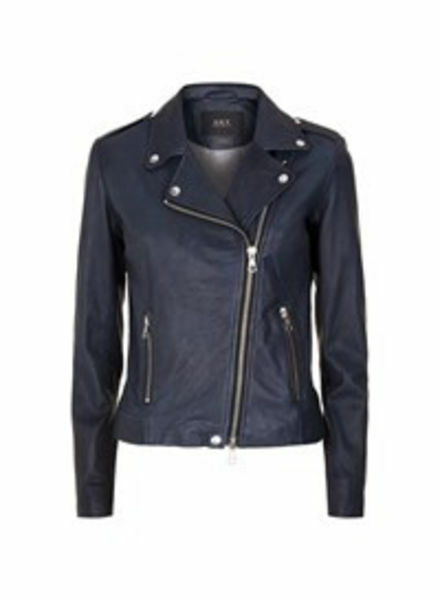 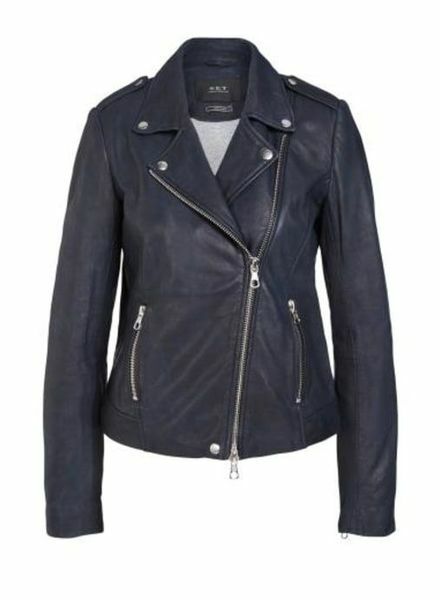 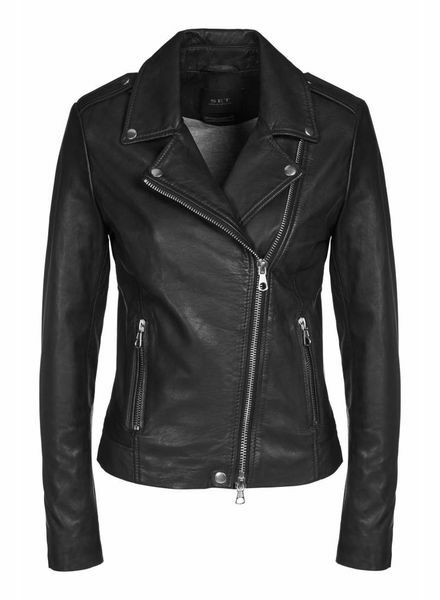 The tyler leather jacket, our must-have for every wardrobe! 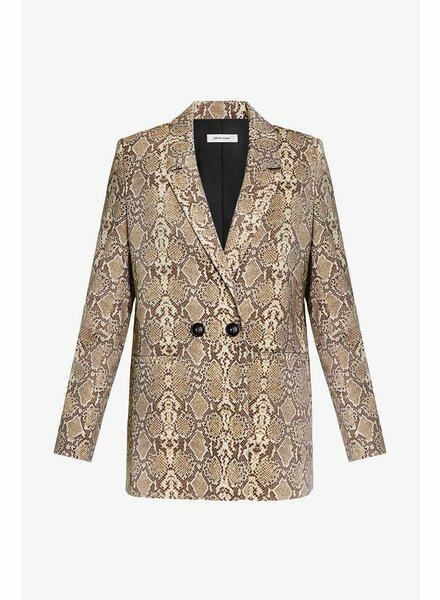 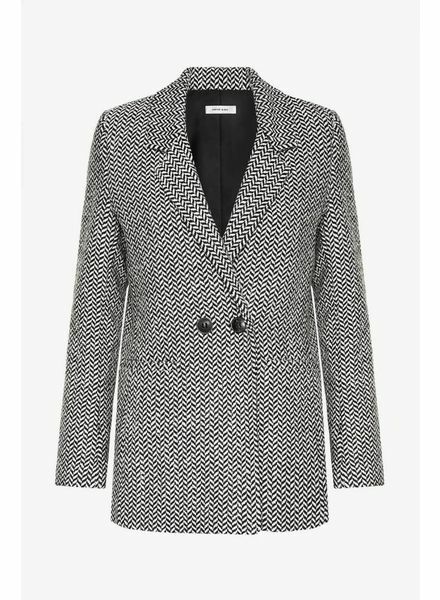 Traditional and effortless, this classic black and off-white fishbone blazer is cut slightly oversized for a menswear-inspired silhouette that still offers a feminine fit. 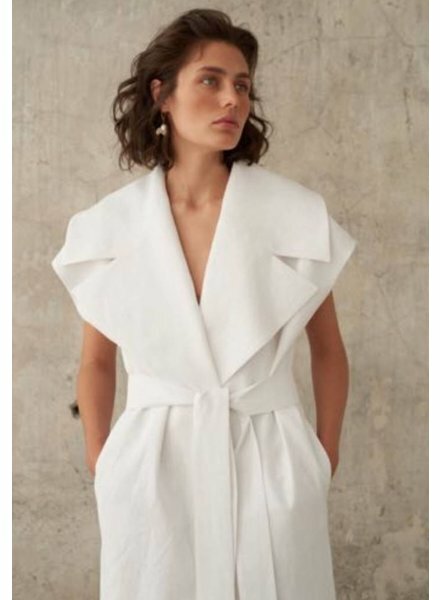 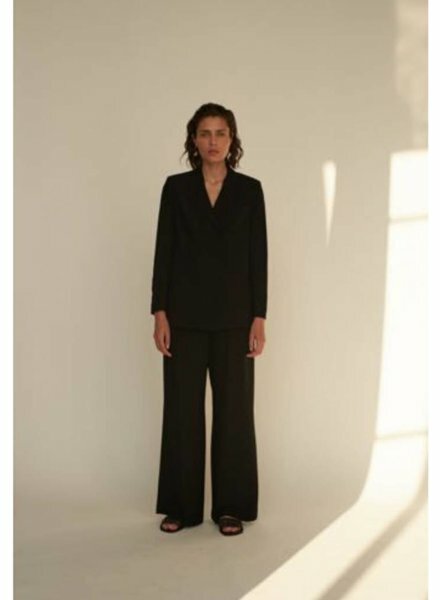 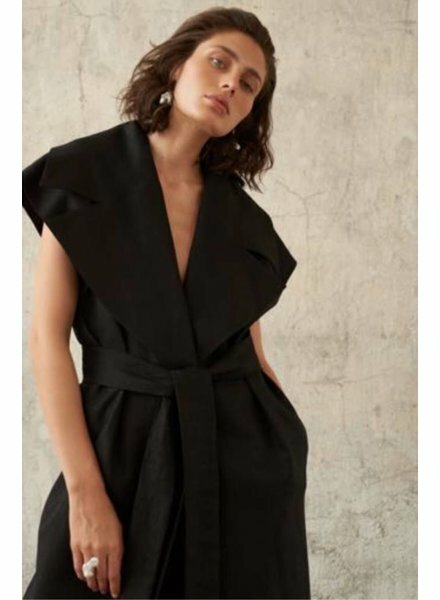 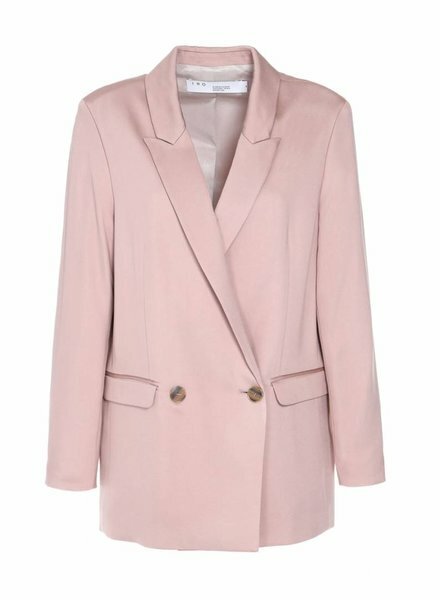 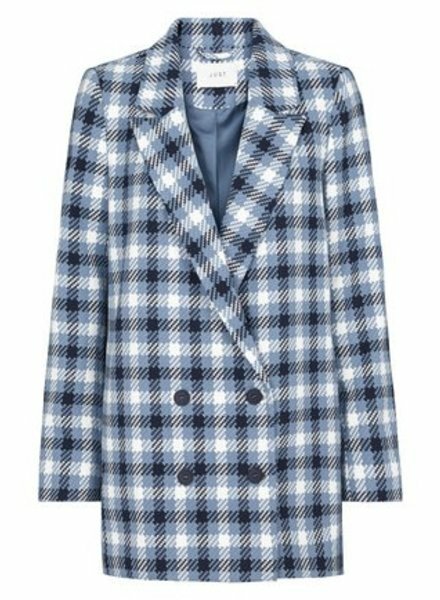 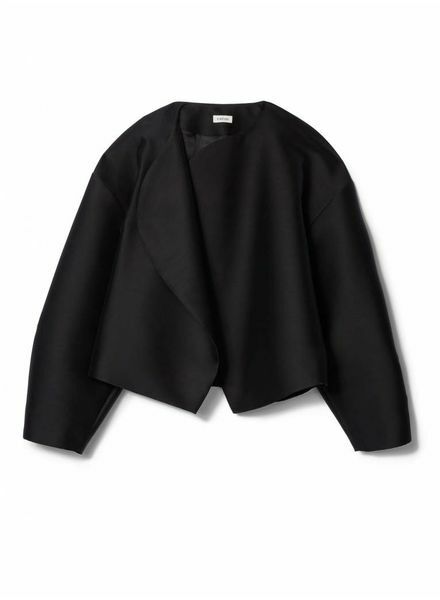 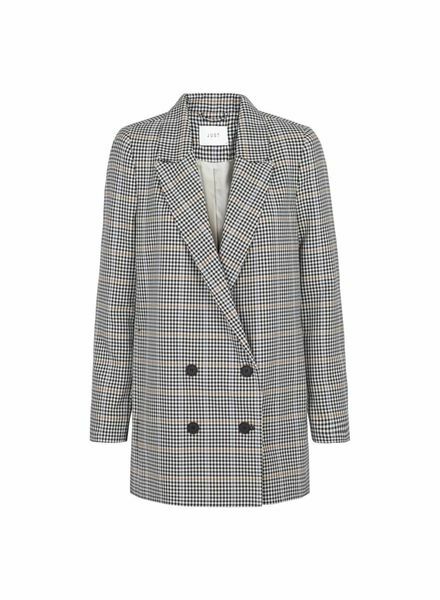 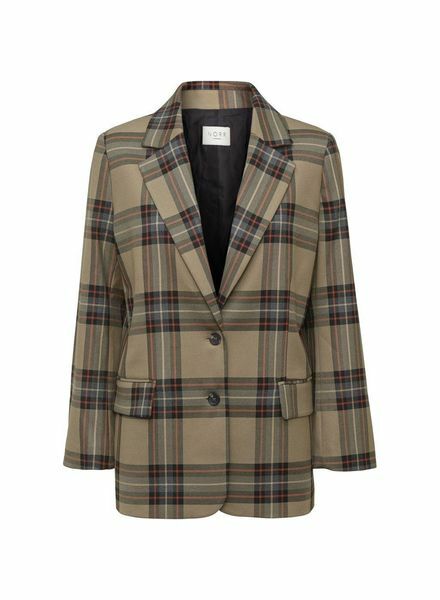 Vera is a light wool jacket, in a voluminous cut, with round lapels, and a structured silhouette. 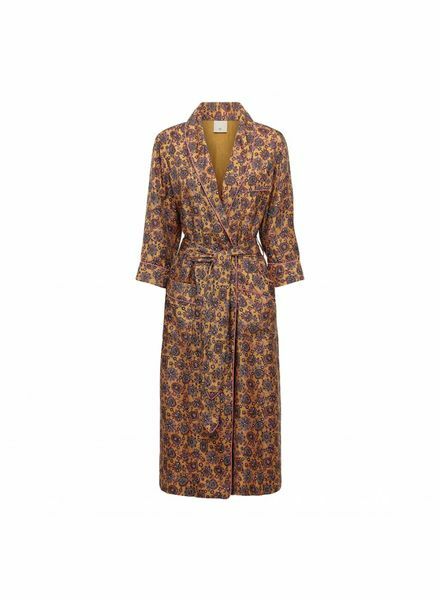 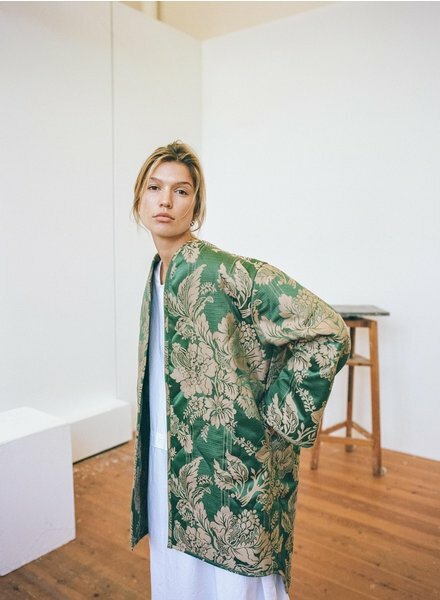 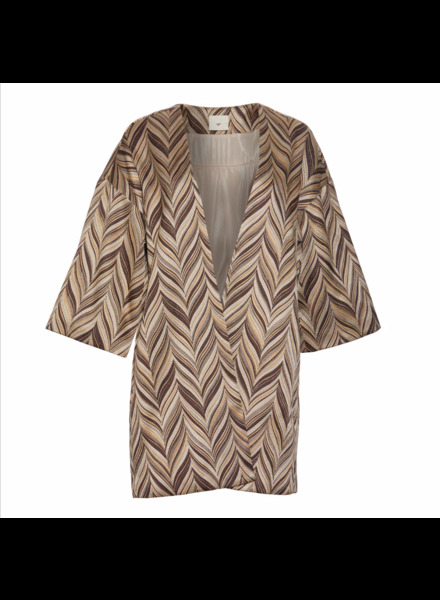 Long soft silk jacket in brown print. 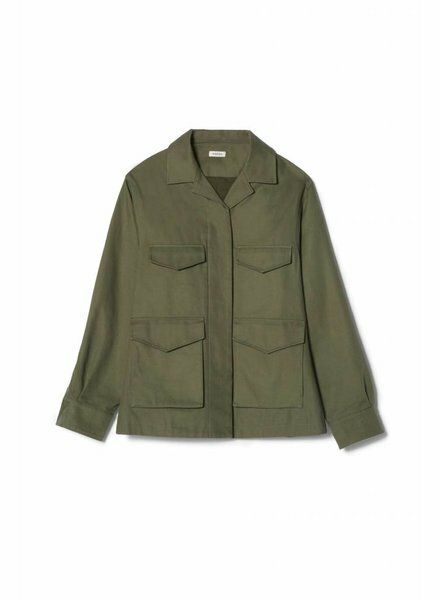 Avignon is a structured army jacket, made from a Japanese cotton fabric. 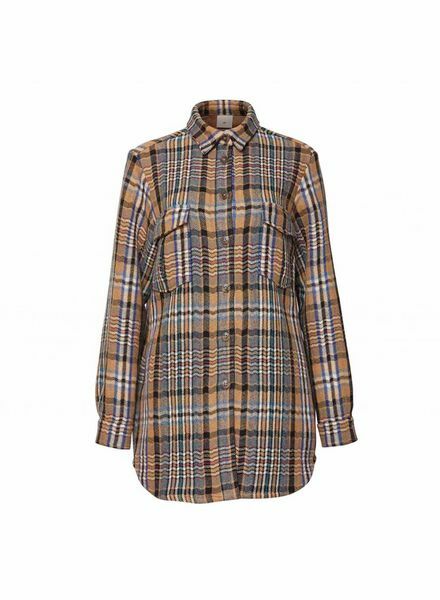 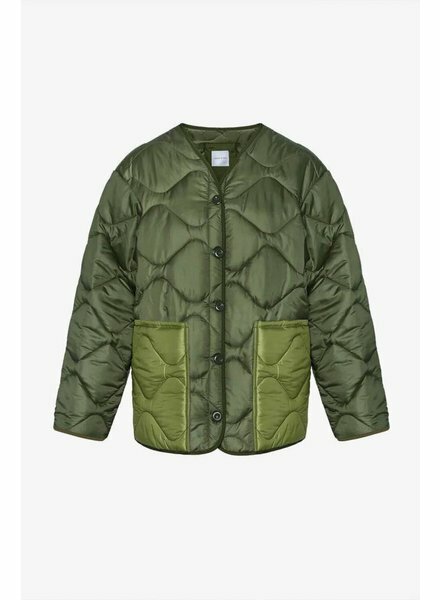 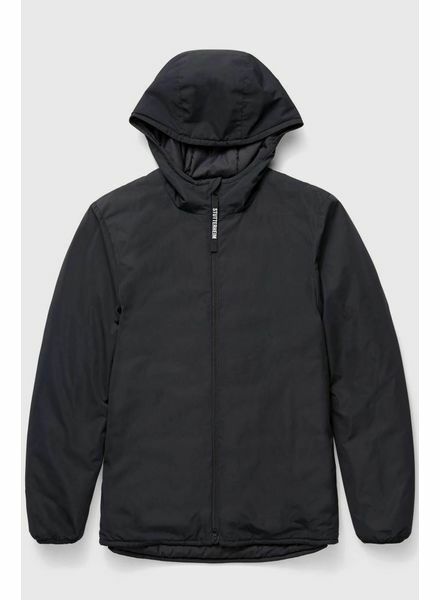 It has a concealed button fastening, two chest pockets and two oversized front pockets. 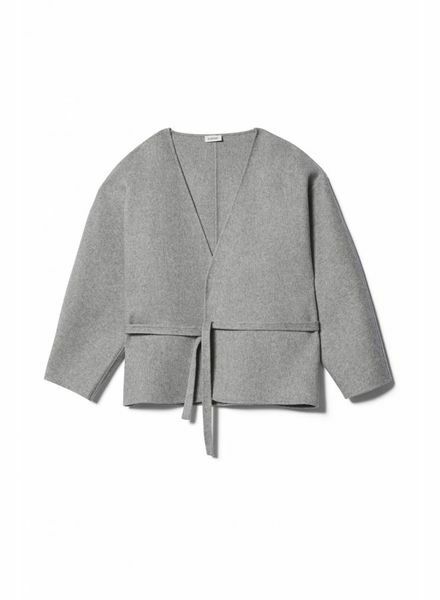 Lunel is a light grey jacket, made from a soft and luxurious cashmere blend.